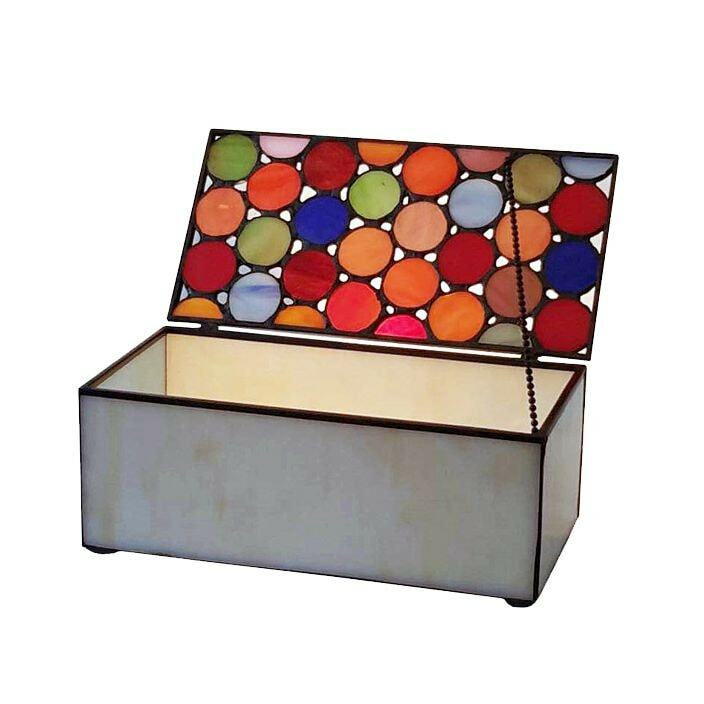 A new addition to our range of home accessories comes this exquisite spot style Jewellery box. Finished in a variety of bright and vibrant colours and crafted from glass and metal. This jewellery box is the perfect item to store all of your jelellery or small items alike.